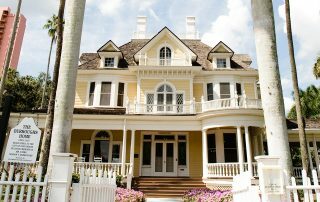 The Murphy-Burroughs House project was a restoration of a traditional 1901 Georgian-style home. BSSW initiated a study on the house, which led to a listing on the National Registration of Historical Places. Restoration of the building by BSSW spanned a five-year period. It included stabilization and structural repairs and both interior and exterior restoration. 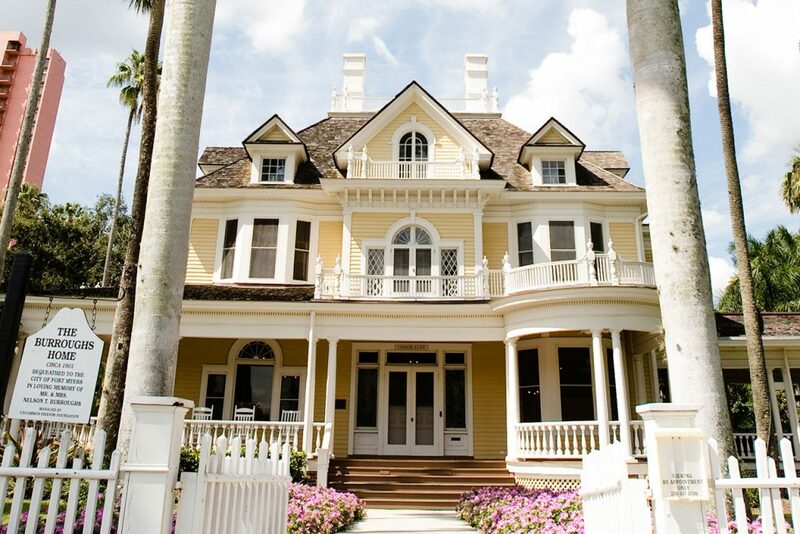 The Murphy-Burroughs House captures the spirit of Fort Myers’ first building boom. It bears witness to the pride, prosperity and optimism of the late 19th century.